Our beautiful line of Eclipse fauxwood plantation shutters feature the look of wood with a UltraSatin revolutionary finish with a 25 year warranty. Available in two louver sizes, 2.5" and 3.5" and three unique finishes that will never need painting. 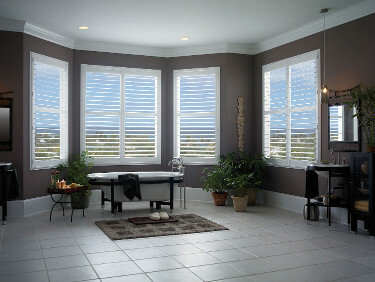 These shutters provide superior energy efficiency and are both Greenguard gold certified and fire retardant certified. Custom made here in the United States with a 10-12 day production lead time. Eclipse shuttters transform ordinary windows into extraoridnary windows! Guaranteed not to warp, peel, crack, chip or fade. WIth panels available up to 36" wide that are lightweight yet incredibly strong. 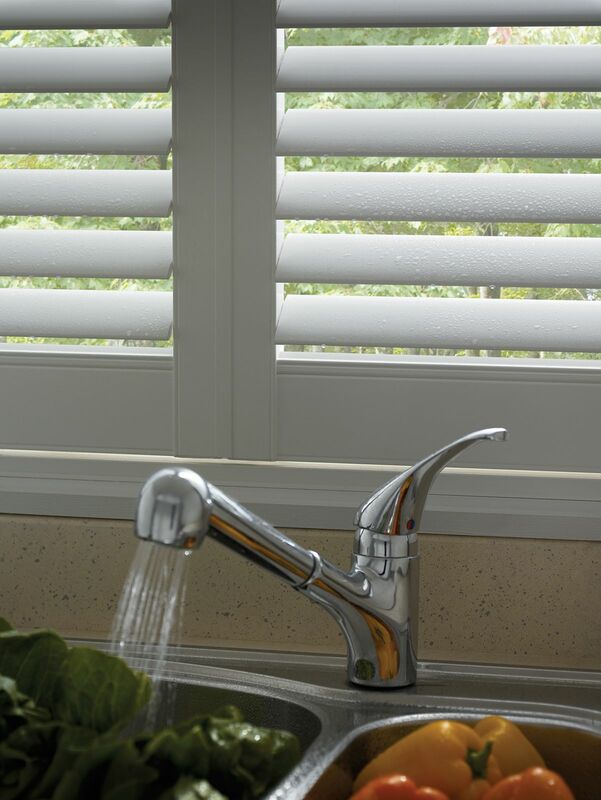 These shutters are waterproof and completely washable, a perfect option especially for bathrooms and kitchens. Shutters that are mounted inside a recessed window opening. 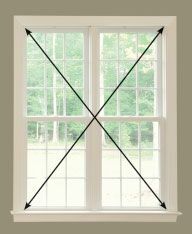 When ordering an inside mount, you will order the exact window opening size, not the size of the shutter, to the nearest 1/8" with no deductions. 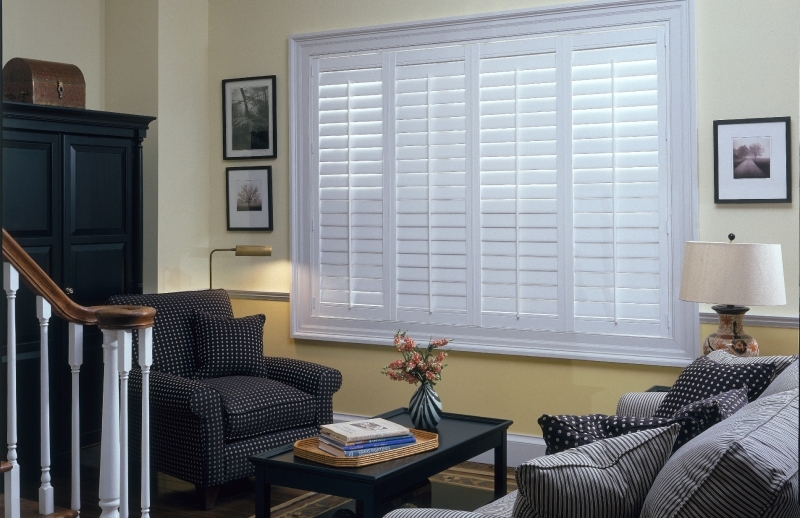 Shutters that are mounted outside the window opening to trim, a wall, or a door. When ordering an outside mount, you will order the exact size you want the shutter to be made from outside edge to outside edge. Hinge Disclaimer: The hinges on your shutter will match the color you select. *addtional $10 per panel for Clearview option. T-Frames are mounted inside the window opening with a decorative trim protruding outside the window. Typically used with window openings with drywall returns and no existing trim around the window opening. 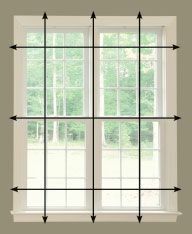 Inside mount L-Frame installations in window openings with variances between your 3 width and 3 height measurements (see measuring instructions) will have a gap between the shutter frame and the window opening. Caulk can be used to fill the gap. If the variance is 1/2" or more, we usually recommend an outside mount. The minimum depth required for an inside mount L-Frame shutter with 2 1/2" louvers is 2 1/8" with a front tilt bar & 2 5/8" with a hidden tilt bar. Outside mount L-Frame installations require a minimum of 1 3/8" of flat space to mount the frame. The minimum depth required for a 2 1/2" louver with front tilt bar is 0" for a front tilt bar & and 1/2" depth for a hidden tilt bar. Inside Mount Only. Please click the question mark above for more information. Inside or Outside Mount.  Please click the question mark above for more information. 2 1/2 inch louvers are the most traditional size and tend to be the most common seen in homes that have traditional décor. 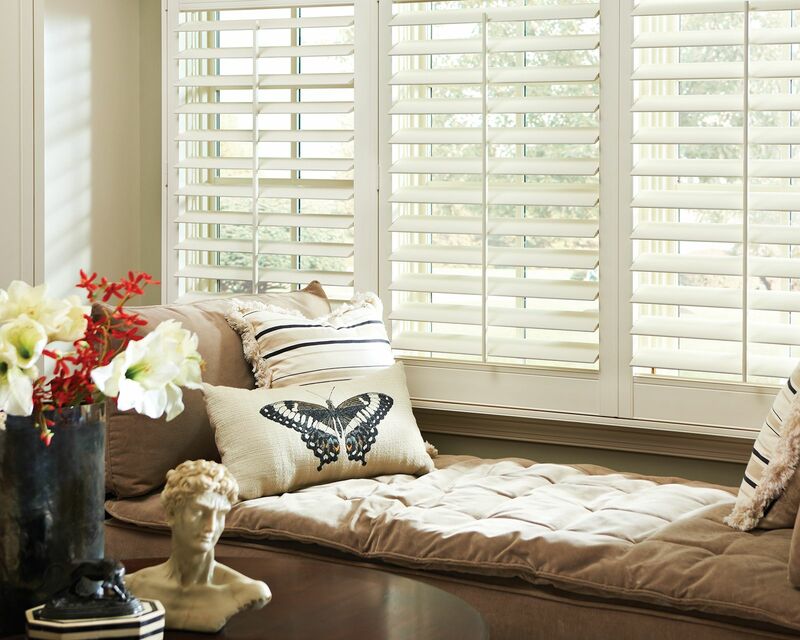 Plantation shutters with louvers only 2 1/2 inches wide are an excellent choice for smaller windows. Their short louver width provides more privacy when open than some of the wider options, making them just right for an area with lots of walk-by traffic. When the louvers are in the closed position, total light control and complete privacy can be attained. 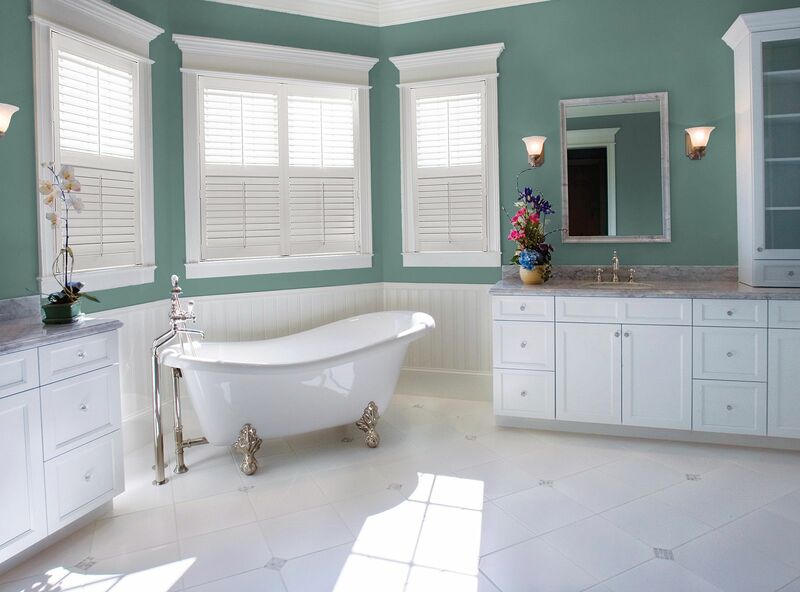 Plantation shutters with louvers of 3 1/2 inches are gaining in popularity as their size offers the traditional look but have a grand feel to them. 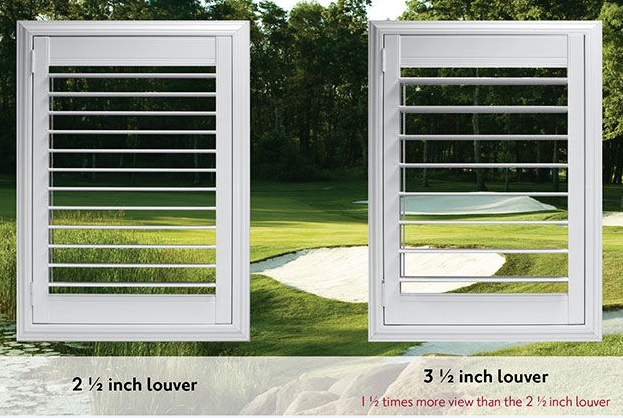 With the louvers open, visibility is actually 56% greater than the 2 1/2 inch plantation shutters, since the opening between louvers is about an inch wider. 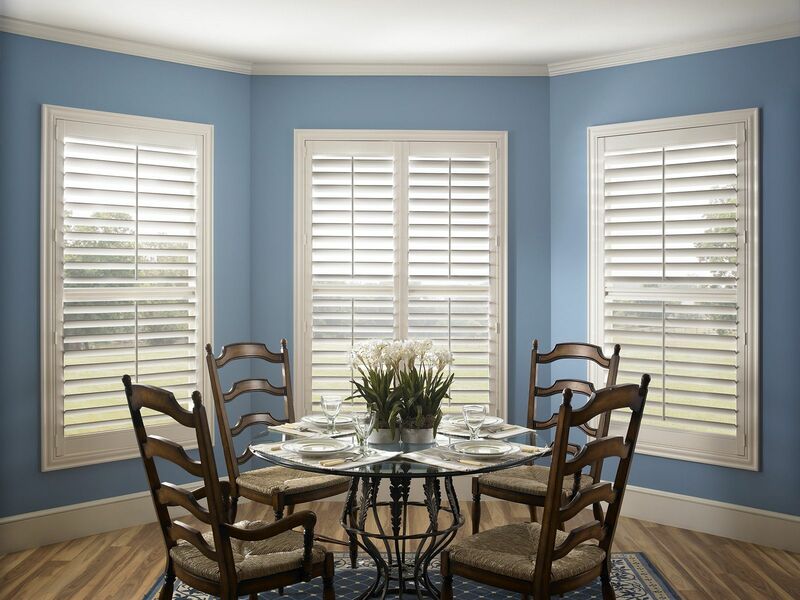 This type of shutter first became popular on the West Coast, though it now works well across the country in both traditional and contemporary homes. 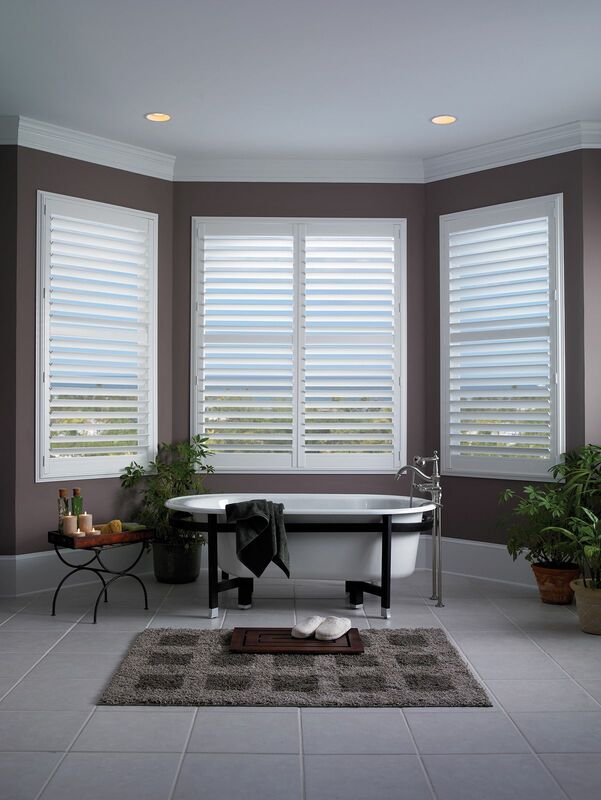 Plantation shutters with louvers of 3 1/2 inches wide are the perfect choice for larger windows that open to a beautiful view, but some privacy is also desired. Please Select 3 1/2" 2 1/2"
*A divider rail is only available on heights of 32" or greater. Does the window sill protrude outside the window opening or frame? The panel type is determined by the width of the shutter. Some widths have a choice of two different panel types. In most cases, we recommend ordering the least amount of panels possible as fewer panels provide a more open view. Widths 8" to 19 7/8": Must be single panel. 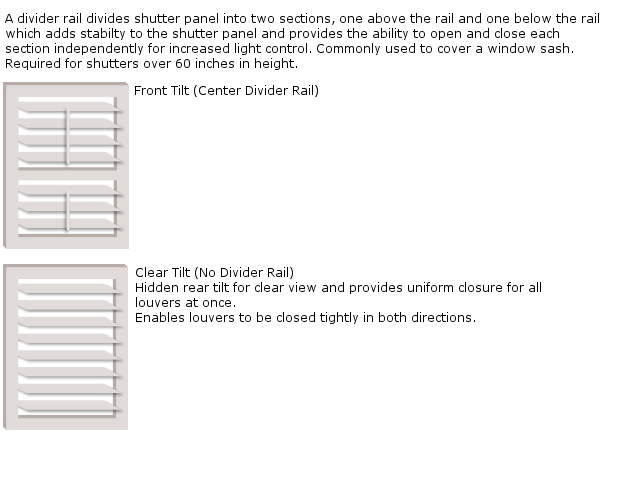 One shutter panel with choice of left or right hinge location. 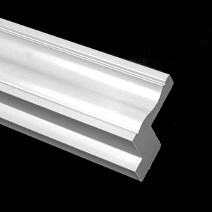 Widths 40" to 68": Can be double panel or four panel. Widths 68 1/8" to 96": Must be four panel. Four panel shutters have two hinged panels on the left side and two hinged panels on the right side opening in the center. Each pair of panels fold together and open outward. 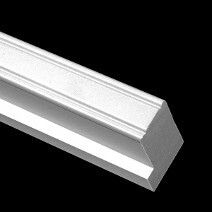 Protruding window sill: T-Frames mounted to windows with a sill that protrudes outside the window opening will have a flat bottom frame that rests on top of the sill. The bottom frame stabilizes the shutter and reduces light gaps. Maximum panel height: 96". A divider rail is required on shutters over 60" in height. *Please call to order shutters over 90" tall. 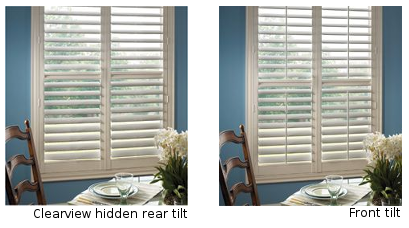 Please indicate if the shutter will be mounted next to or near another shutter. For example, all of the shutters in this photo are side by side shutters. Mount Type: Please Select edit Please select a mount. Tilt Type: Please Select edit Please select a tilt type. Frame Style: Please Select edit Please select a frame style. Louver Size: Please Select edit Please select a louver size. Divider Rail: Please Select edit Please select a divider rail. Divider Rail Location: Please Select edit Please select a divider rail location. Window Sill: Please Select edit Please select a window sill. Panel Type: Please Select edit Please select a Panel Type. Side by Side: Please Select edit Please select a Side by Side.